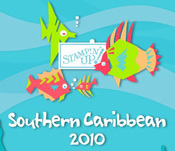 OH my goodness I have the cuttest card to show you stampers today .. I think its sooo adorable ( Thank you MARY!) 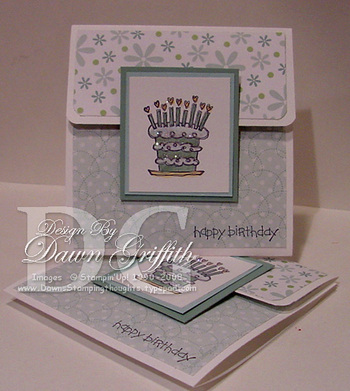 ..
Click on over to my STAMPIN STUDIO to view this adorable card . P.S Thank you all for your Prayers. My Pastor is home from the Hospital and doing well .. Just a little weak ~ Thank you again ..
Have a Fabulous day Stampers!! Darling card Dawn, and I love the colors!! Going to watch the video! Glad your pastor is doing better........you have a happy day! What a sweet card! I love the colours she used...so pretty! Glad to hear that your Pastor is home and on the road to recovery! So pretty! Gotta go watch your video - I'm really loving them - I watch them when I'm on my treadmill & the time just flies by! So enjoyable! Glad your Pastor is doing well. Have a blessed day! Did you all go to McDonald's today for your FREE Chicken Sandwich? I splurged and got one w/fries & a sweet tea. Glad to hear your Pastor came home, it's always nice to come home & recover. I only wish my uncle could come home, but he is waiting for them to put his knee back in and they can't do that until he has a triple by-pass, but can't have the heart surgery until he would be strong enough to survive it yet he's only 64yrs old. Oh Dawn, this is adorable! I'm still making the gift card holders I learned from you about a month ago! 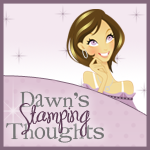 I just love your tutorials... they are so easy to understand & very entertaining! Well, guess I'm going to have to try some of these new gift card holders! Thanks for all your time and inspiration! I love, love, love, LOVE this card. Our grandaughter is graduating next month and this will be perfect to put money in. She is saving for a trip to the beach. Your video tutorials are superb. I look forward to each new one. Thanks for sharing your talent. What a fabulous and pretty gift card! It's good to hear your pastor is recovering well! Hugs! !